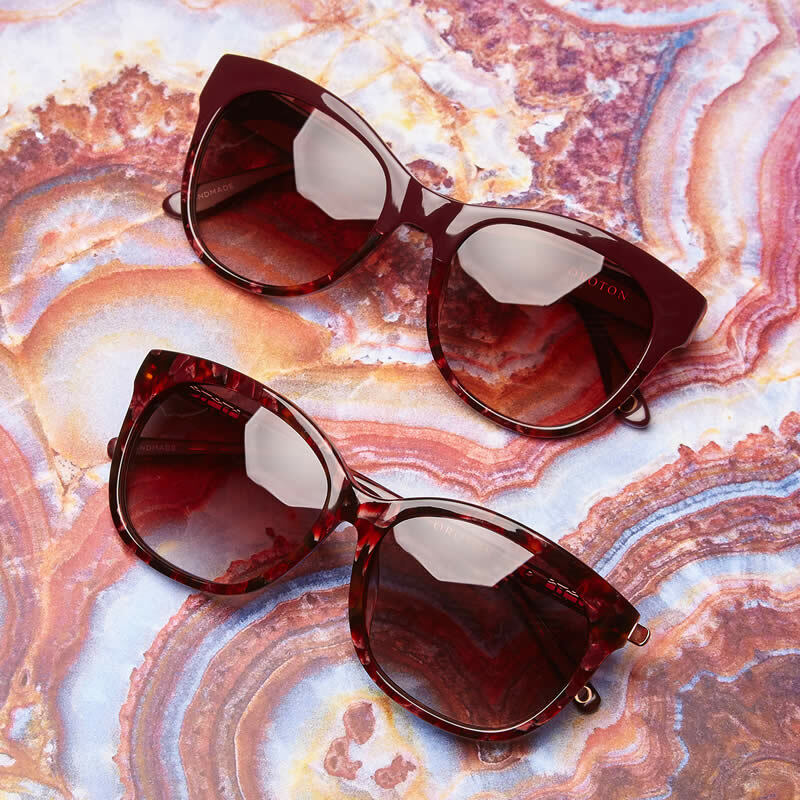 Sunglasses are no longer just a fashion item and protecting your eyes from UV damage is even more necessary in our harsh sunlight. 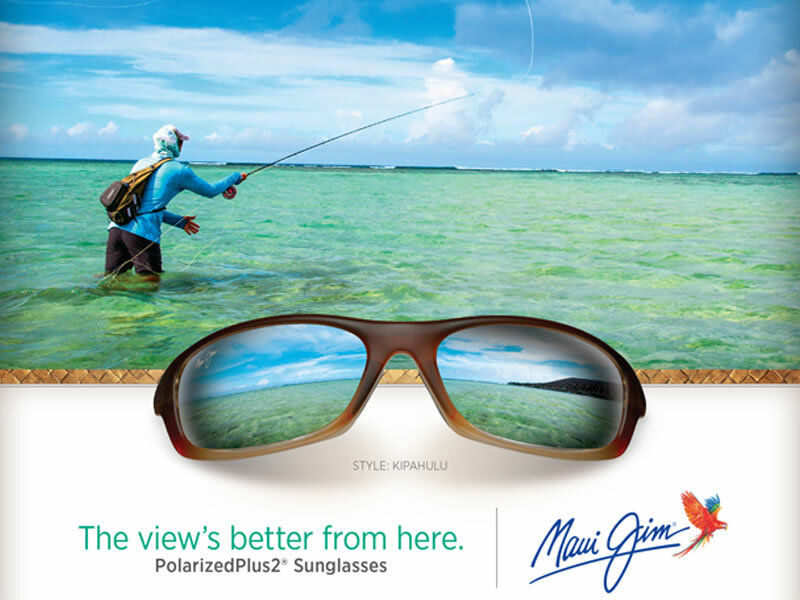 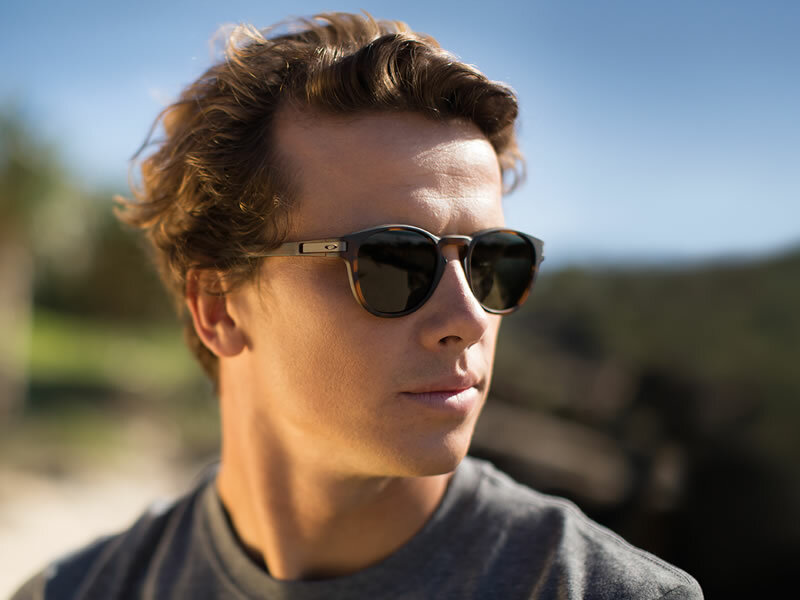 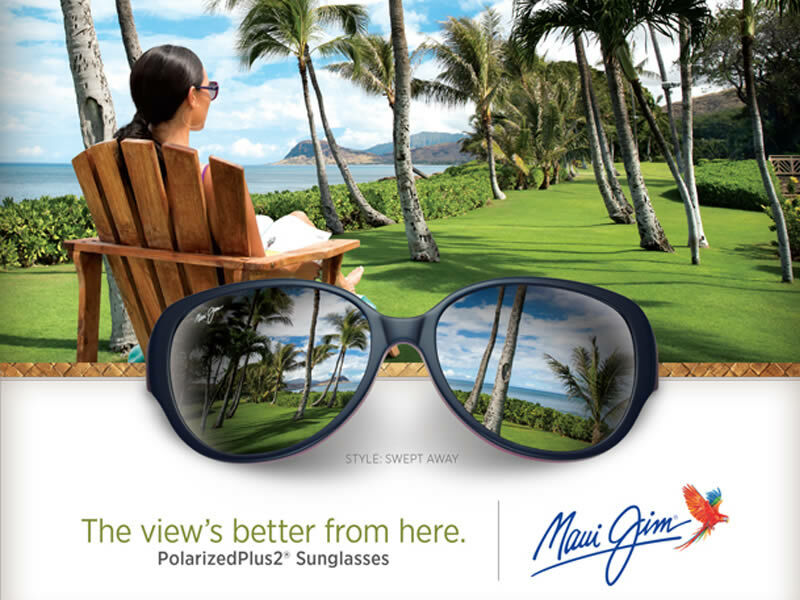 We carry an extensive range of budget and fashion sunglasses that will provide 100% UV protection, including popular brands such as Oakley, Maui Jim, Bollé, Mako, Cancer Council, Oroton, Bill Bass and Jag. 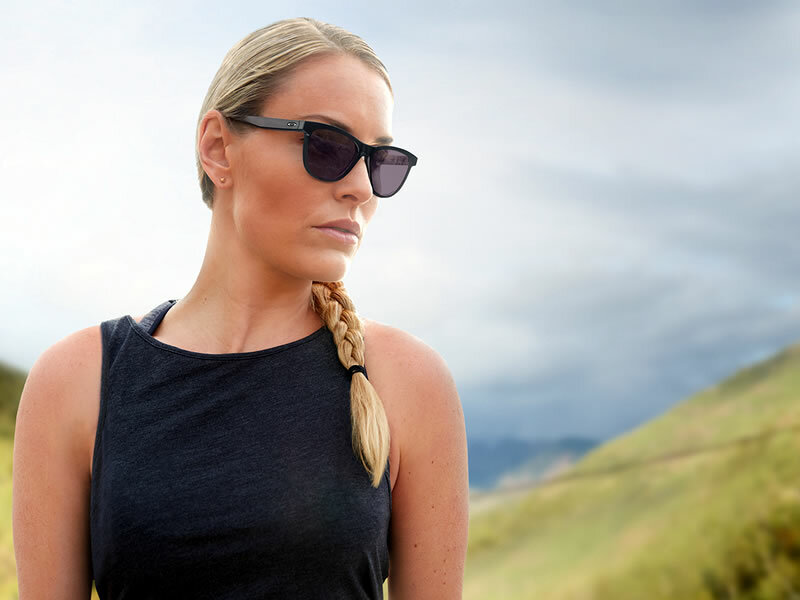 Most sunglasses can also be fitted with prescription lenses, such as polarised multifocals or single vision lenses, to provide your eyes with the best anti-glare and UV protection available.